Connect Analysts can provide custom reports, ad-hoc or on any intervals, about your portfolio, clients, and the overall market. This service can help you find out everything such as what retail listings are at risk, where sales opportunities exist, excess stock in the warehouse, stale allocations, sales history on LTO vs regular pricing, commissions owing for sales staff, inventory movements, etc. Tell us what you need to know and we’ll help you consider reporting options. Daily, Weekly, Monthly or Yearly reports. Adhoc reports based on specific criteria like country of origin, category, size, price, volume, city, and licensee. 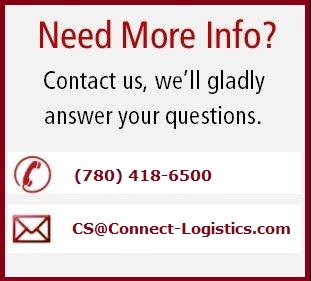 For all custom reporting and integration questions, please contact the Supply Chain Management Department. LiquorConnect is an e-commerce website developed by Connect Logistics Services' on-line liquor management and ordering system. LiquorConnect.com's online access provides clients with daily warehouse activity, inventory levels and sales. Users have access to an assortment of reports such as sales, barcodes, adjustments, allocations, receipts or stock movement. More Info on packages are available.